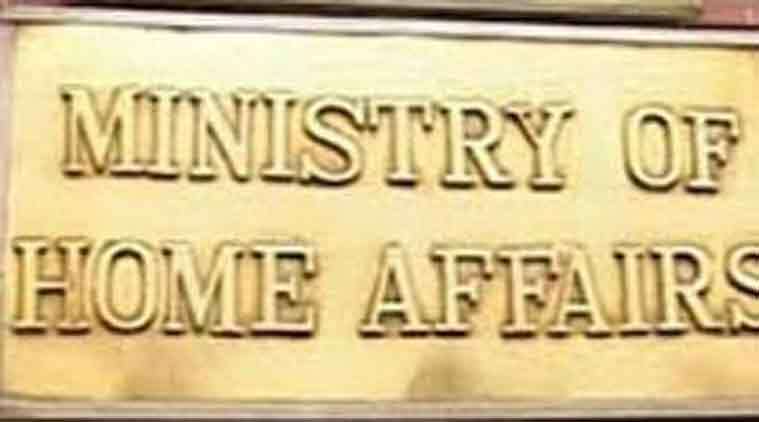 New Delh (PTI): As many as 3,768 NGOs across the country have been directed by the Home Ministry to validate their foreign contribution designated accounts with banks, failure of which will invite penalty. In a circular, the ministry said all NGOs which were registered under the Foreign Contribution Regulation Act (FCRA) should receive donations from abroad in a single designated bank account. These NGOs are required to validate their foreign designated accounts and also the utilisation accounts immediately and send the details, including bank branch, code, account number, IFSC etc, to the Joint Secretary (foreigners) in the home ministry, Mukesh Mittal said. The ministry also announced a list of 2,025 NGOs which have not yet validated their FCRA designated accounts. The Modi government, which has tightened the rules for NGOs, has already cancelled registration of more than 10,000 non-governmental organisations in the last three years for alleged non-filing of annual returns as mandated in the FCRA. In addition, renewals of more than 1,300 NGOs have been denied or closed in recent past for allegedly violating various provisions of the FCRA. The home ministry recently had cancelled registration of 10,256 NGOs which failed to file their annual income and expenditure records. In November, 2016, the government had directed more than 11,000 NGOs to file applications for renewal of registration by February 28, 2017.